The blast inside 15 Rashtriya Rifles (RR) camp occurred accidentally, reports claimed. New Delhi: Two soldiers were injured after a ‘mysterious’ blast inside an Army camp in Kupwara district of Jammu and Kashmir on Friday. 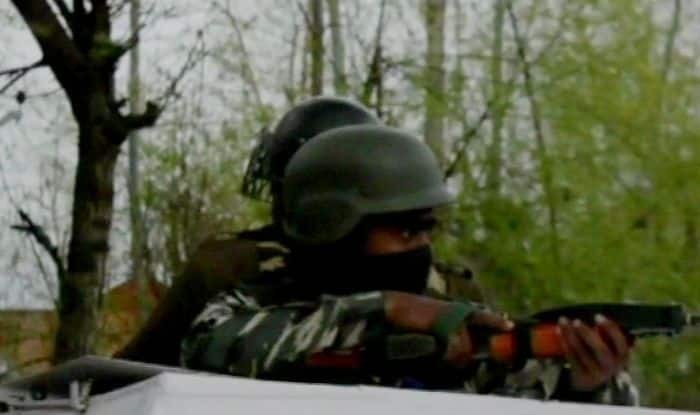 According to TV reports, the blast which took place inside 15 Rashtriya Rifles (RR) camp in Lachampora Rajwar of Kupwara district’s Handwara area might have been an accident. Meanwhile, the injured jawans were undergoing treatment at a hospital. This is a developing story. More details are awaited.